I can't believe it, but the boys have been out of school for nearly 5 days now. As predicted, the summer schedule is insane with one boy doing football workouts three days a week and the other one helping with swim practices three days a week and never the same days or times. Thank god for my crockpot. Seriously. I can take five minutes in the morning, dump the bag into it, turn it on and walk out the front door and then, when my exhausted self comes in the front door, I'm greeted with the aroma of homemade deliciousness. What's your biggest summer challenge? 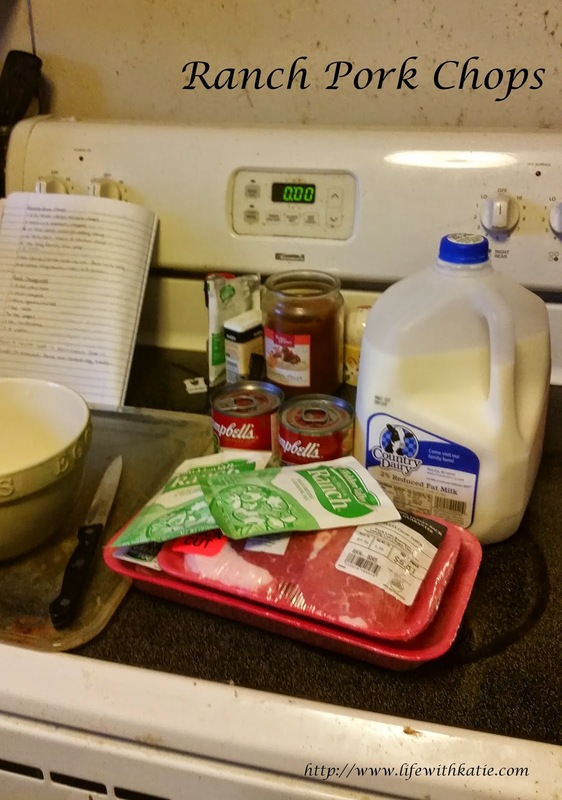 Mix soup, milk and ranch packets together in a bowl and then pour into a gallon sized freezer bag. Add remaining ingredients, remove excess air, seal and freeze. 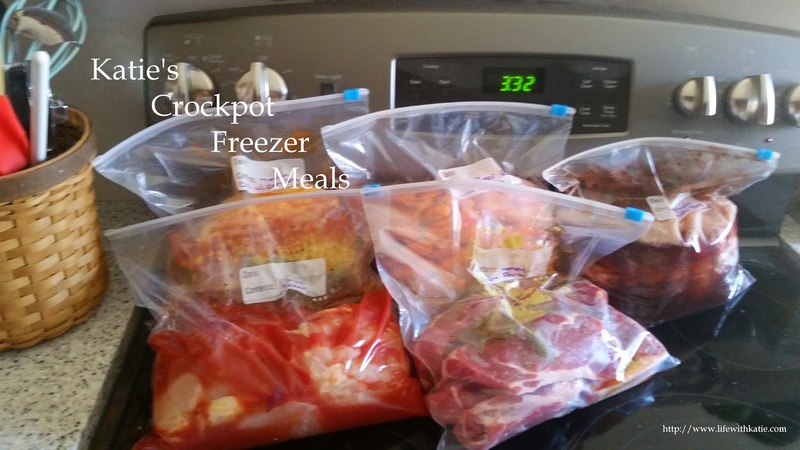 Cooking instructions: Thaw in refrigerator, pour into crockpot and cook on low for 6-8 hours.